Welcome to this edition of the Morning Drive Podcast! In today’s episode, we look into an unusual summer camp - jazz camp for adults! ►There’s a bit of a silver lining regarding Chicago’s hot, dry weather at least when it comes to Lollapalooza&apos;s music fest scheduled August 3-5 - less mud. ►Chicago Mayor Rahm Emanuel said last week that he wants to focus on bringing more tech companies to the city. But analysts say he’s got a tough task ahead. ►An unusual jazz camp just finished its fourth year in Chicago. It’s a collaboration between the Jazz Institute of Chicago, Columbia College and the Chicago Jazz Ensemble. And your WEATHER for today: Partly sunny with isolated showers early in the morning, highs in the upper 80s. 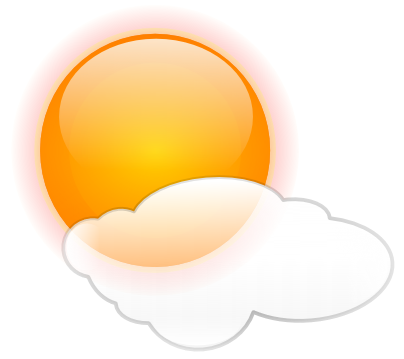 Light and variable winds early in the morning, chance of precipitation, 20 percent. Tonight, partly cloudy, with a 30 percent chance of showers and thunderstorms, lows from near 70 in the outlying areas to mid 70s downtown. Then Tuesday, mostly sunny, highs in the upper 80s, mid-80s near the lake and some wind. Tuesday night, mostly clear, lows in the upper 60s, except lower 70s downtown. And all this week, we&apos;ll have music from the bands that will be in town next weekend for Lollapalooza. In today&apos;s podcast, a slow tune from First Aid Kit.